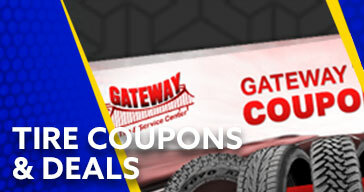 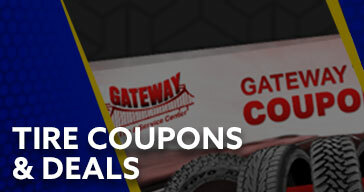 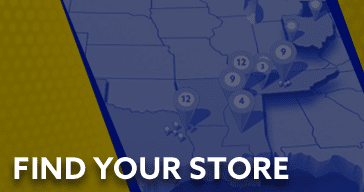 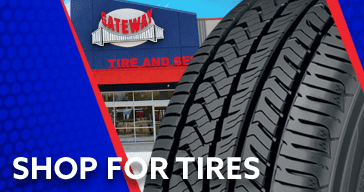 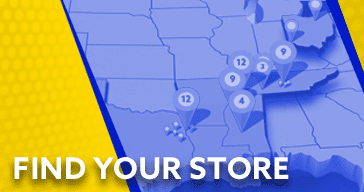 By giving us your email address and phone number, only Gateway Tire & Service Center will send promotional coupons and in-store details and notifications. Your vehicle is given an initial mechanical and safety evaluation. 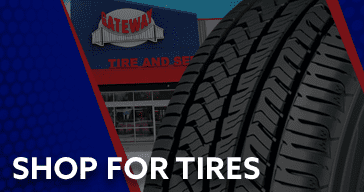 All Gateway Preventative Maintenance or Repair Advice is based on independent, third-party recommendations. 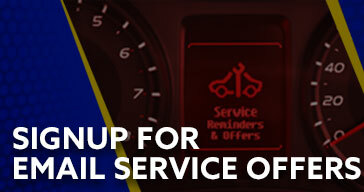 You can have confidence that we are never trying to “sell you something”.